Size 30" x 15" x 10"
Same tough construction as Stackbins but created with different dimensions for non-stackbin rack systems. Same size containers can be inter-stacked. 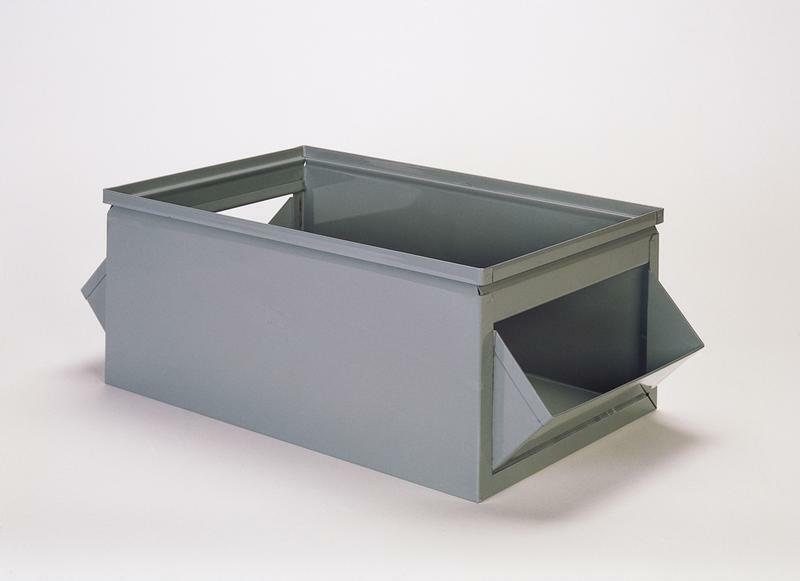 Available with single hopper as well as double front and back hoppers for two sided applications.